With just over 2 weeks left to go until the 37th Annual 5k Hunger Walk, agencies across West Michigan are making a push to raise $120,000 and have 1,000 people in attendance. 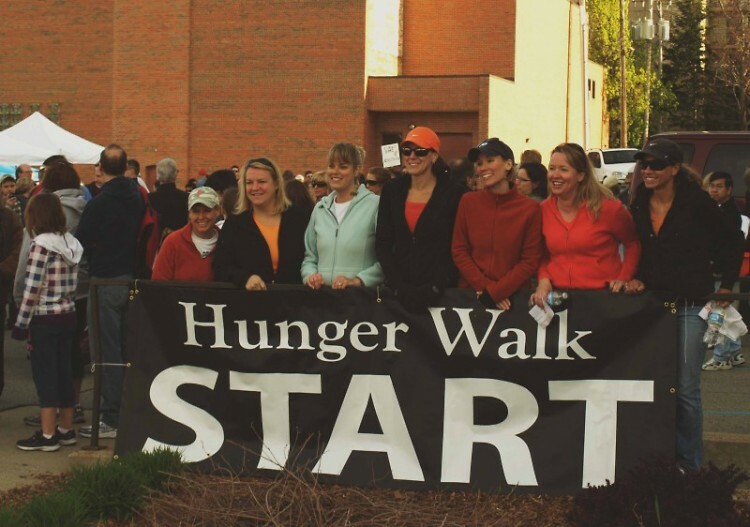 Participating in the Hunger Walk means that you will be joining agencies, congregations, and community members that are united in the fight against hunger. Tens of thousands of walkers have raised more that $5.5 million dollars in thirty-six years of walks in response to local and worldwide need. Funds are distributed for food pantry assistance, emergency meals, urban gardening & farmer's market initiatives for low income people, assistance for seniors, and international development programs. The Walk starts at Park Church and windes through Heritage Hill, down Wealthy Street, through the East Hills neighborhood and along Cherry Street before returning downtown. Anyone who wants to join the fight against hunger and poverty is welcome. 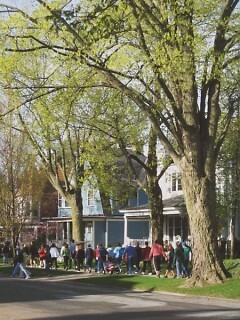 The 37th Annual 5k Hunger Walk will bring over one thousand walkers and volunteers in the area. Become a hunger-fighting hero and join us for this energetic community event! Unable to attend? You can still participate by donating to a walker / team and by helping us spread the word! For more information, please contact the Hunger Walk Coordinator at [email protected] or visit the Access of West Michigan website for more information.